If you have any questions please contact our support team https://curseforge.zendesk.com. I have moved on from this terrible mod. This mod was for testing purposes. I decided to stop development on this mod and I'll work on a new mod sometime in the future after official mod support is added. Sorry for it getting scrapped without an announcement. I'm having issues with "decompileMC." It is failing and I may need to update the JDK version to fix the issues. Now I'm getting a different error, because of stable_20 being only for 1.8.8. The 1.8.9 versions of Forge may be unstable. Minecraft 1.9.0 is almost ready for release so expect Zachary's General Fun Mod to continue development soon. I plan to release a second dev build of v0.1.0. People probably want to play my mod on 1.8.9. I probably should continue development tomorrow. 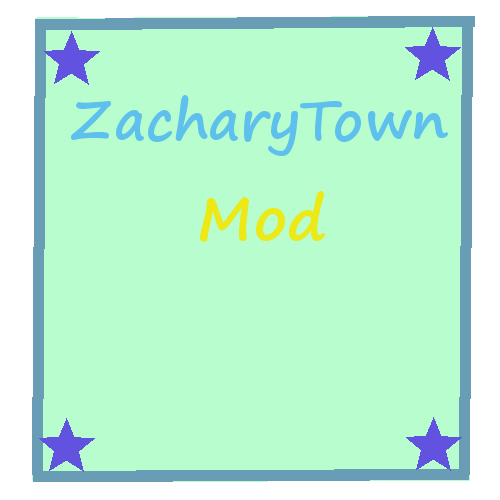 I'm going to release a development build of Zachary's General Fun Mod Alpha v0.1.0. After that, Zachary's General Fun Mod won't be worked on till Minecraft 1.9.0 Forge is released. The first secret development build has been released. All development builds will be secret snapshot updates. New features and bug fixes of development builds must be found out on your own. I'll make the Fun Heaven dimension more fun in alpha v0.2.0. I'm going to continue working on making the overworld more fun in alpha v0.1.0 first. Good news! Zachary's General Fun Mod Alpha v0.1.0 is almost ready. It took a while to work on, because I was updating the mod to Minecraft 1.8.0. It won't be an update with an official name. The Fun Heaven Dimension won't be a floating island dimension in this version. I got to do some final changes for alpha v0.1.0. Alpha v0.1 is delayed due to major game-breaking bugs.